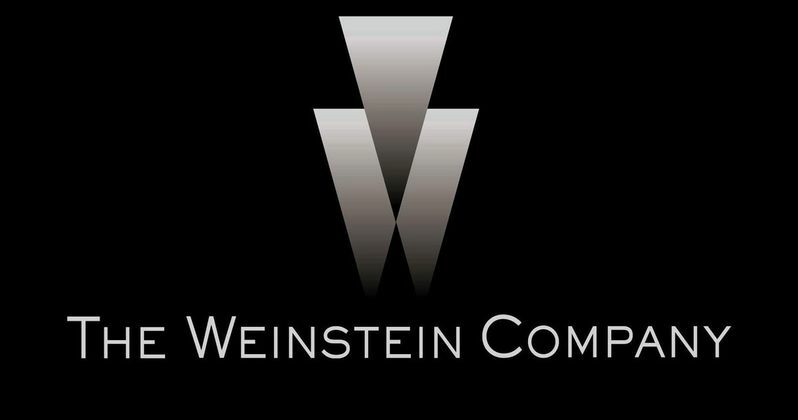 The Weinstein Company not only filed for bankruptcy, but they've also ended all of the nondisclosure agreements they had between Harvey Weinstein and his sexual harassment accusers. Allegations against Harvey Weinstein first started coming to light in the fall of last year and, since then, many women have come forward to share their stories. However, quite a few were bound by the NDA's that the formerly powerful Hollywood figure made them sign. Those documents are no longer in place, which means all of his victims and accusers are free to tell their story and pursue any legal action. This move did not come as a result of The Weinstein Company filing for bankruptcy, but was a move the company announced at the same time. Bob Weinstein, Harvey's brother who has been in charge of the company ever since Harvey exited, says that anyone who was bound by a confidentiality provision is free to speak. "No one should be afraid to speak out or coerced to stay quiet," said TWC in a statement released announcing that these agreements have been terminated. Here's the full statement from the company. "Today, the Company also takes an important step toward justice for any victims who have been silenced by Harvey Weinstein. Since October, it has been reported that Harvey Weinstein used non-disclosure agreements as a secret weapon to silence his accusers. Effective immediately, those 'agreements' end. The Company expressly releases any confidentiality provision to the extent it has prevented individuals who suffered or witnessed any form of sexual misconduct by Harvey Weinstein from telling their stories. No one should be afraid to speak out or coerced to stay quiet. The Company thanks the courageous individuals who have already come forward. Your voices have inspired a movement for change across the country and around the world." Ever since the first wave of sexual misconduct accusations against Harvey Weinstein were made public, The Weinstein Company has been in a difficult spot and has been searching for a buyer. New York State Attorney General Eric Schneiderman sued the company and blocked what would have been a $500 million sale of TWC. Instead, they've now been forced to file for bankruptcy. Schneiderman also released a statement, praising the decision by The Weinstein Company, calling it a "watershed moment." Here's his full statement. "This is a watershed moment for efforts to address the corrosive effects of sexual misconduct in the workplace. The Weinstein Company's agreement to release victims of and witnesses to sexual misconduct from non-disclosure agreements, which my office has sought throughout this investigation and litigation, will finally enable voices that have for too long been muzzled to be heard. My office will continue to fight for victims' best interests throughout the bankruptcy proceedings, and engage with all parties, including The Weinstein Company and Lantern, in an ongoing effort to advance the principles we set forward when we filed our complaint: ensuring that victims are compensated, employees are protected moving forward, and perpetrators and enablers of abuse are not unjustly enriched. We welcome the parties' efforts to preserve jobs and pursue justice for victims. Our lawsuit against The Weinstein Company, Bob Weinstein, and Harvey Weinstein remains active and our investigation is ongoing." Several of Harvey Weinstein's accusers, like Rose McGowan, have discussed these non-disclosure agreements, citing them as part of the reason they couldn't come forward with their stories. Currently, there are police investigations in three cities and a class action suit against Harvey Weinstein. It's unclear what effect that releasing his accusers from these agreements will have, but now everyone will be free to tell their stories, which means we could be hearing a lot more about the wrongdoings of Weinstein in the near future. This news comes to us courtesy of The Wrap.